I am a HUGE King Arthur fan. I love the story so much. In my 11th grade English class, I had to read The Once and Future King by T. H. White. I immediately fell in love with the mythology of Arthur, Merlin, the Knights of the Round Table, the Lady of the Lake, etc. After reading and loving that book, I took it upon myself to read everything I could find about King Arthur from historical texts to fictional novels, ballads and epic poems. In my 12th grade year, during Christmas break, I read The Mists of Avalon based on a recommendation from my high school AP Lit teacher. That Christmas break my family went to Northern California to visit my aunt and cousins. 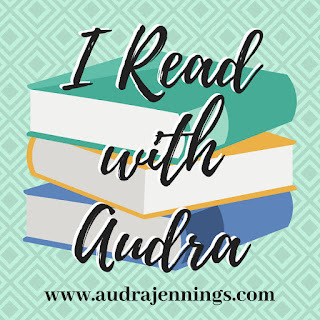 I can remember vividly making my brothers and cousins annoyed because they wanted to do things, but I could not get up from the couch I was SO engrossed in the story. The Mists of Avalon is, to date, my most favorite fictional book on King Arthur. I have read it several times, and love it more with each read. Marion Zimmer Bradley was a phenomenal writer and researcher. Her stories are all brilliant, but The Mists of Avalon is by far my favorite of her works. 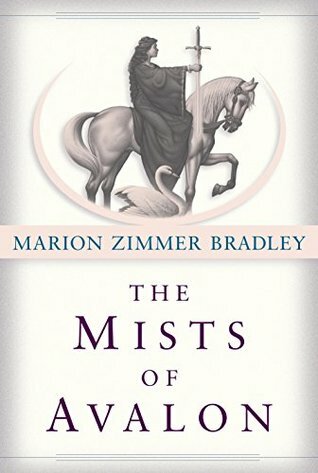 If you are a fan of Arthurian Legends, and you have not read this book, I cannot recommend The Mists of Avalon enough. It’s just such a sweeping, beautiful story! I don’t think I’ve read a book about King Arthur before. I immediately thought of Once Upon A Time the TV show b/c the characters visit Camelot in one of the seasons. I remember a movie my brother used to own about a boy who gets sucked back in time and becomes a knight of the round table. Don’t know what it’s called though. You know a book made an impact on you if you can remember when and where you read it!